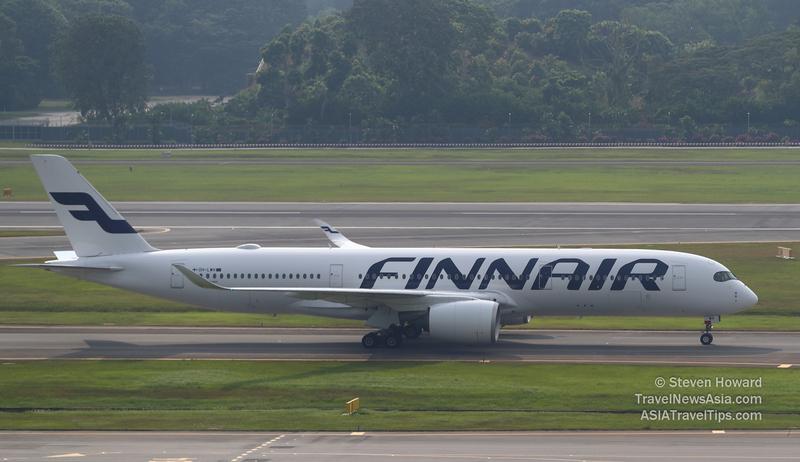 Finnair has introduced a service, where customers can offset the CO2 emissions of their flights by supporting a CO2 emission reduction project or reduce emissions by buying biofuel. The Push for Change service is available on the Finnair website and customers can also use Finnair Plus frequent flyer points to pay for the service. See latest HD Video Interviews, Podcasts and other news regarding: Finnair, Fuel, Sustainable, Climate Change.